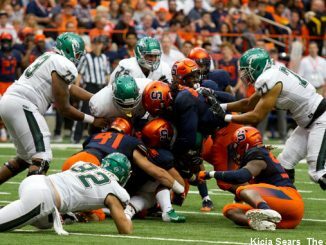 Syracuse needs to replace both tackles and an interior lineman this upcoming season. 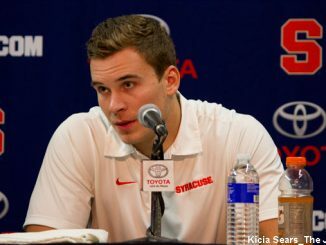 Chris Carlson talks about the factors it would take for Babers to leave Syracuse. 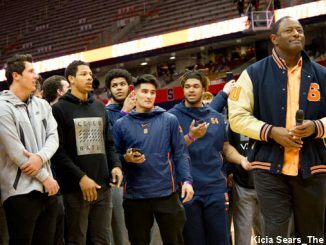 The ACC should scrap the divisions and create new rotations that have each team playing three rival opponents each season. 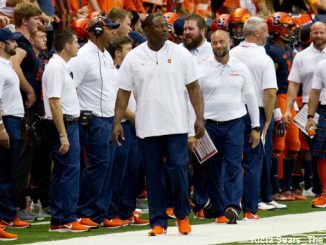 Now that SU’s offseason has officially started, it’s time to look forward to the 2019 season. 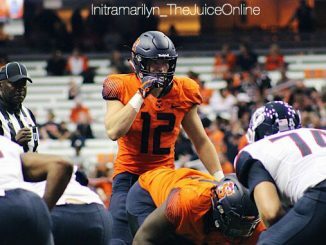 Dungey was responsible for a play that changed the game, and a season that returned Syracuse football to prominence. 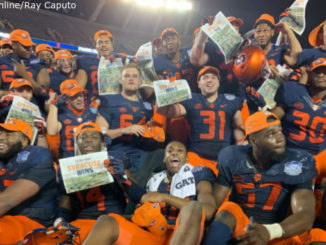 The 17th-ranked Orange secured their first 10-win season since 2001 by topping No. 15 West Virginia 34-18 in the Camping World Bowl. The No. 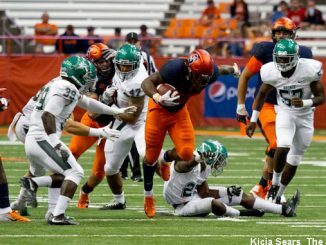 20 Orange got a convincing victory in the Camping World Bowl over No. 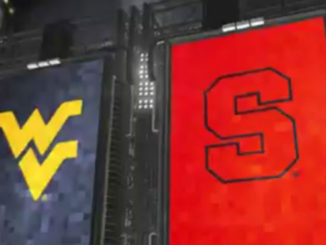 16 West Virginia, 34-18. 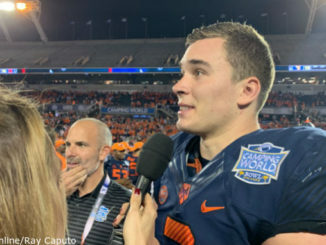 Syracuse finally put longtime Eastern rival West Virginia away with a couple of fourth quarter touchdowns in Orlando’s Camping World Bowl. 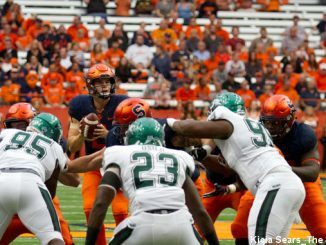 Syracuse is looking for its first 10-win season since 2001.